Digital Rights experts have called on media practitioners across Africa to focus media attention on digital rights violations on the continent, reports ITREALMS. They made this call while speaking at the induction ceremony for the 2018 Digital Rights and Inclusion Fellows in Lagos at the headquarters of Paradigm Initiative. The Communications Officer, Paradigm Initiative, Sodiq Alabi, noted that undoubtedly, there has been an increase in media coverage of digital rights, both in the legacy media and in the new media. “But there is still room for significant improvement in terms of quality of content and the depth of the reporting. It would be great if major media houses can assign journalists exclusively to digital rights and inclusion issues so that we could have an improvement both in quantity of reports and the quality,” he said. In his address, the Executive Director, Paradigm Initiative, ‘Gbenga Sesan reiterated the need for media houses to focus more attention on the issues affecting digital rights, stressing that these include the absence of data privacy laws, persecution of bloggers and online journalists, mass surveillance, internet shutdown and the new taxes on over-the-top services like social media. Paradigm Initiative is a social enterprise dedicated to deepening digital rights and inclusion in Africa. The group created the media fellowship to strengthen the capacity of African journalists interested in covering digital rights and inclusion. 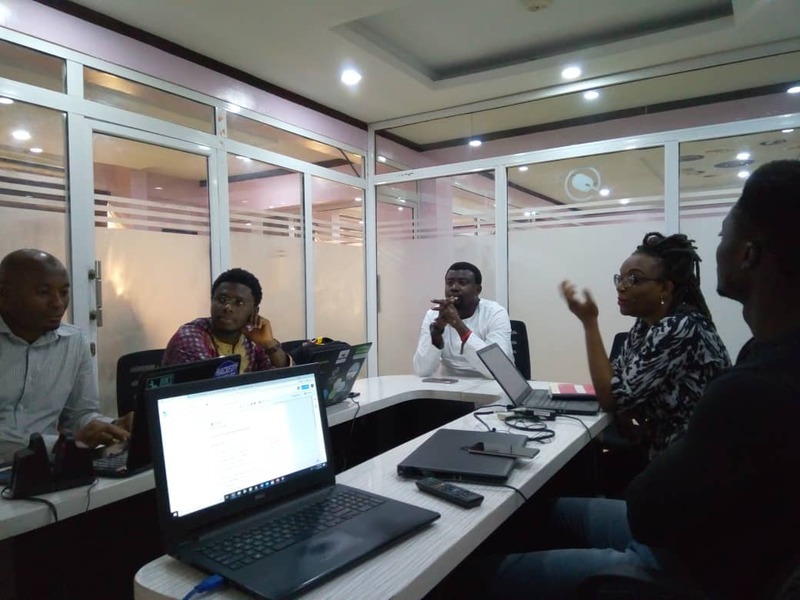 ITREALMS recalls that the pioneer fellows are Victor Ekwealor, a Nigerian and the editor of TechPoint, and Emmanuel Agbenonwossi, the Togolese editor of AfroTribune.